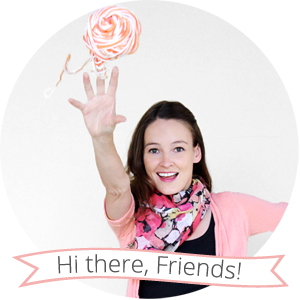 Today I'm going to share with you an idea that my friend, Katie, came up with. She was cold while she was skating one day, and she didn't have any gloves with her, so she made some quick arm warmers out of a pair of socks. She's a genius! And she said I can share her awesome idea here on the blog, so I made a pair of arm warmers for myself out of the cutest pair of socks that I had in my drawer. 1. Pick out a pair of cute socks from your closet. 2. 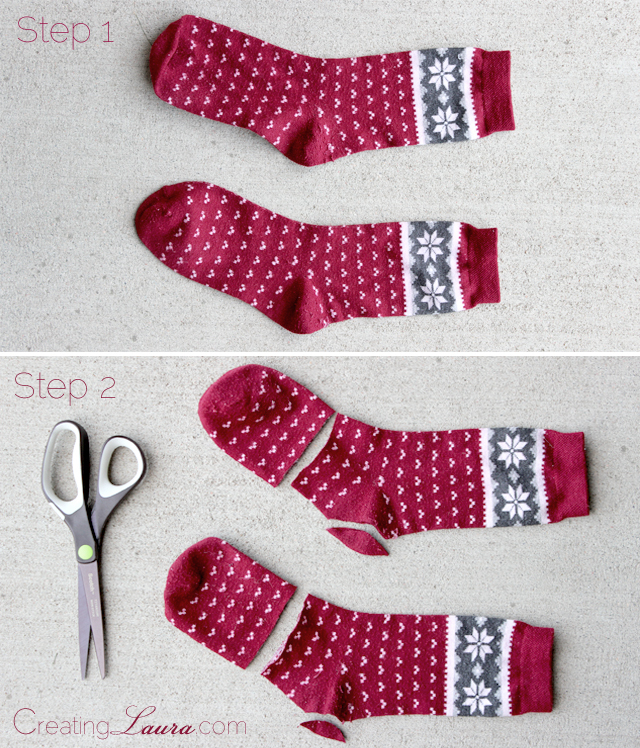 Cut a straight line across each sock, about 2 inches away from the heel, then cut a hole in the heels to make thumb holes. 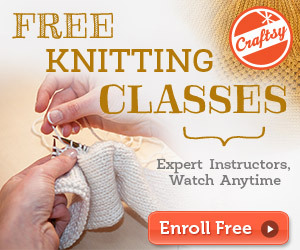 You can now try on your new arm warmers and do any more cutting that's necessary to make them comfortable and personalized for your hand size. If you want to make these more durable, I recommend folding in the edges that you cut and using a needle and thread to hem the edges. If you leave the edges raw, they'll roll up or possibly fray, depending on what kind of fabric your socks are made out of. I can't wait for it to get a little bit colder so I can wear these around town! 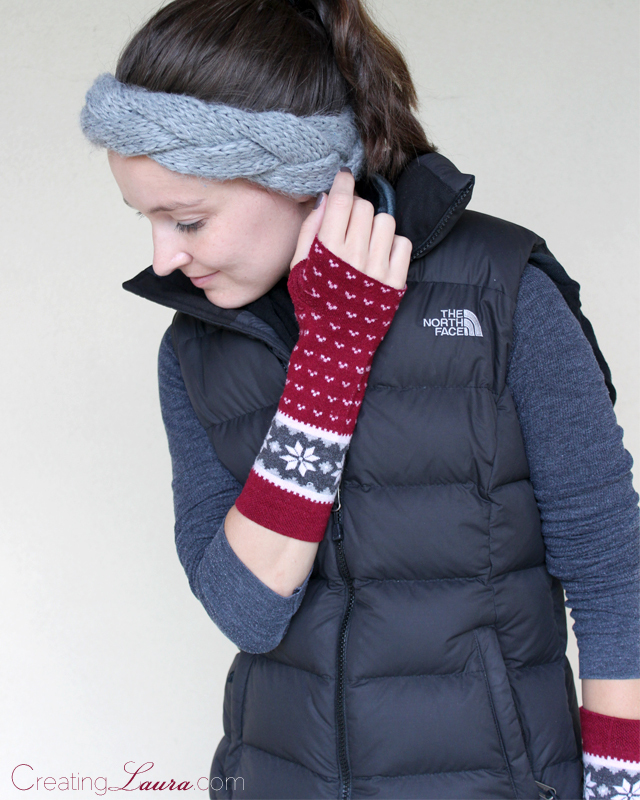 Love this Laura :) That particular sock pattern looks great as hand/arm warmers. Thanks! The color is "You Don't Know Jacques!" by OPI. You may have just changed my life!...I've been purchasing arm warmers like crazy cuz I love them so much...but now I get to be creative and cheap! Because let's face it...there are some way cute socks out there!...Thanks soo so much!